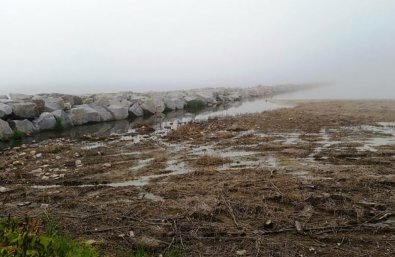 The Fund for Lake Michigan awarded a grant to the City of Racine to clean up and restore three beaches in Racine and Kenosha that currently experience a large number of beach closings due to poor water quality. Funds will be used for construction of dunes, rain gardens, bioswales and other stormwater management features; native vegetation; beach nourishment; and improved access. These projects are modeled after Racine’s very successful restoration of North Beach, which has had no closures since 2006 (after being closed an average of two-thirds of the season) and which now generates over $7,000,000 in revenue from beach users each summer.